Of 134 cases of serious abuse federal investigators found, more than one-quarter were not reported to the police. More than one-quarter of the 134 cases of severe abuse that were uncovered by government investigators were not reported to the police. The vast majority of the cases involved sexual assault. 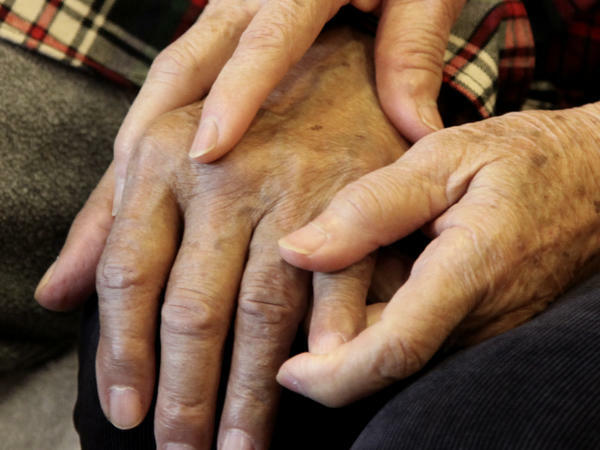 By law, serious cases of abuse in nursing homes have to be turned over to the police. But as NPR's Ina Jaffe reports, that rarely happens. INA JAFFE, BYLINE: We're talking about cases of abuse serious enough to send someone to the emergency room, like the woman who was left deeply bruised after being sexually assaulted at her nursing home. Federal law says that incident should've been reported to the police within two hours. But the nursing home didn't do that, says Curtis Roy, an assistant regional inspector general in the Department of Health and Human Services. CURTIS ROY: They cleaned off the victim, and in doing so, they destroyed all of the evidence that law enforcement could have used as part of an investigation into this crime. JAFFE: Roy says that even after the victim's family notified the police, the nursing home tried to cover it up. ROY: They went so far as to contact the local police department to tell them that they did not need to come out to the facility to conduct an investigation. JAFFE: In a recent two-year period, Curtis Roy and his team of investigators found 134 cases of abuse of nursing home residents that were severe enough to send them to the emergency room. The vast majority of the cases involve sexual assault. ROY: There's never an excuse to allow somebody to suffer this kind of torment. JAFFE: The incidents were spread across 33 states. More than a quarter of the cases were never reported to local law enforcement. 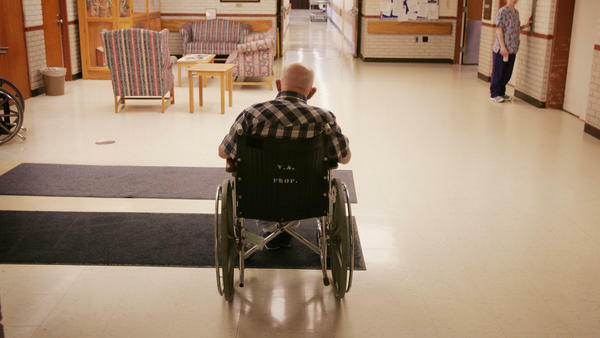 Today's alert from the inspector general's office says that the Centers for Medicare and Medicaid Services, which regulate nursing homes, need to do more to track these cases of abuse. The alert suggests that the agency should do what Curtis Roy's investigators did - cross-reference Medicare claims from nursing home residents with their claims from the emergency room. ROY: We've got to do a better job of rooting this out of our health care system. JAFFE: The information released this morning is part of a larger investigation into the reporting of nursing home abuse. One thing investigators don't know yet is whether the nursing homes where the abuses took place were ever fined or punished in any way. That will be part of the inspector general's full report, expected in about a year. Ina Jaffe, NPR News. (SOUNDBITE OF MESSAGE TO BEARS' "BIRD'S TAIL") Transcript provided by NPR, Copyright NPR.